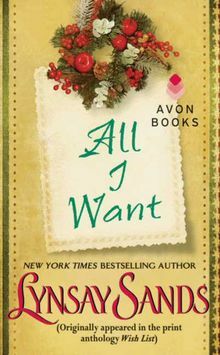 Previously published in the print anthologies Five Gold Rings and A Historical Christmas Present. 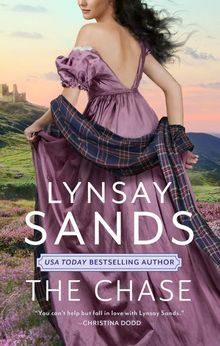 Brinna, a twelfth-century scullery maid, gets the chance to play a lady—and win the true love of an impoverished lord. 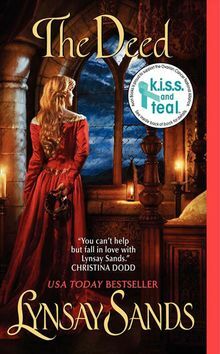 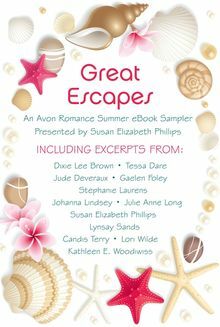 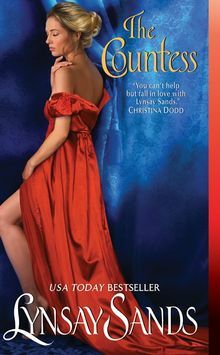 Her fate changes when a new guest, Lady Joan, arrives at the castle. 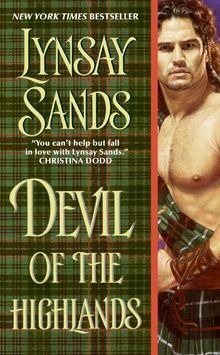 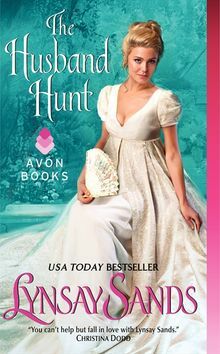 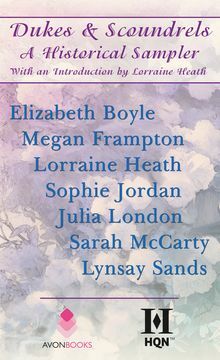 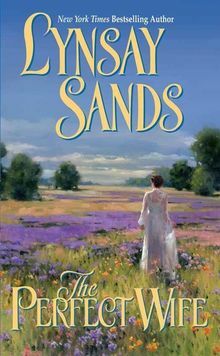 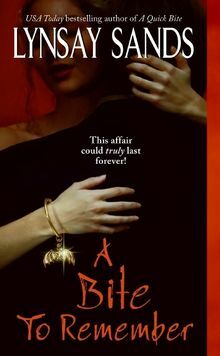 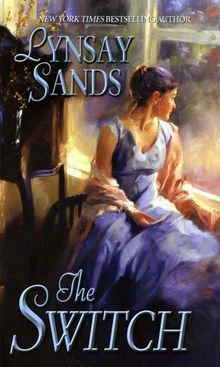 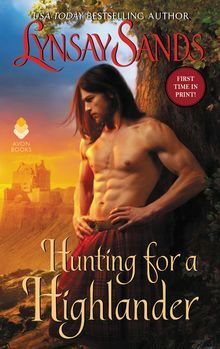 Desperate to escape her arranged marriage to Royce of Thurleah, Joan suggests that look-alike Brinna take her place at the Christmas festivities. 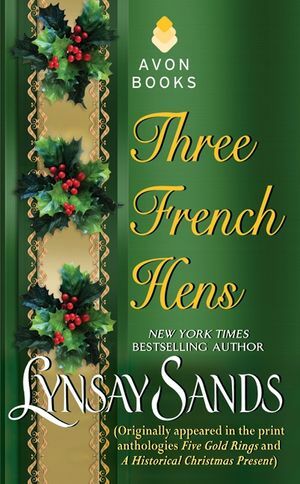 Suddenly, Brinna finds herself being wooed by a true gentleman, getting perhaps the best Christmas present of all: a new life. 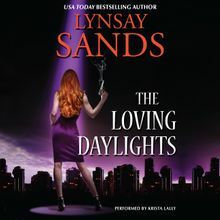 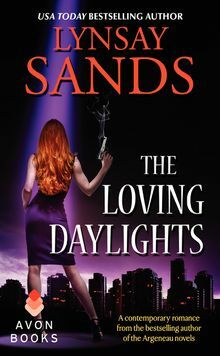 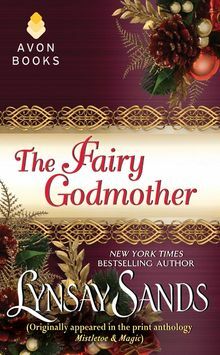 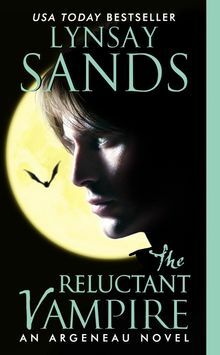 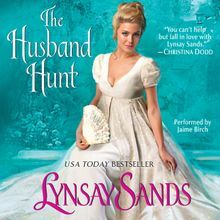 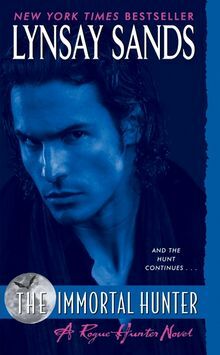 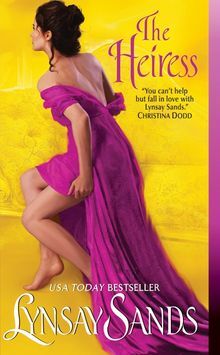 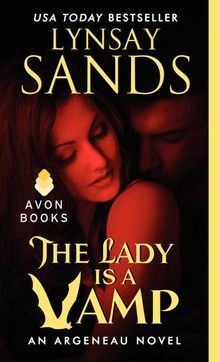 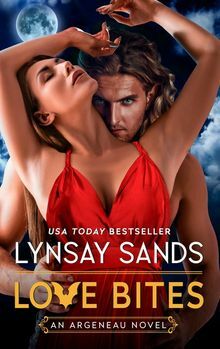 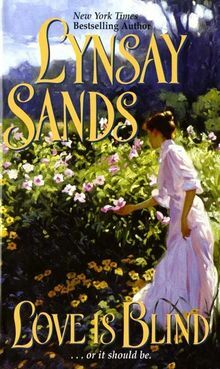 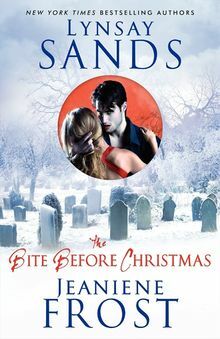 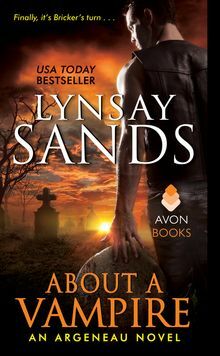 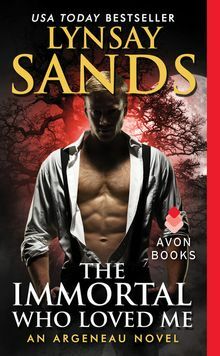 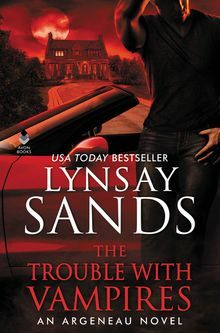 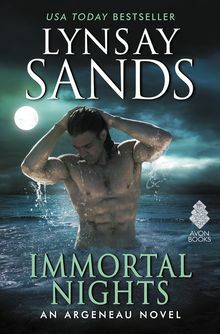 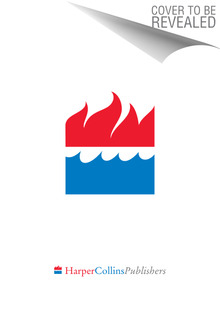 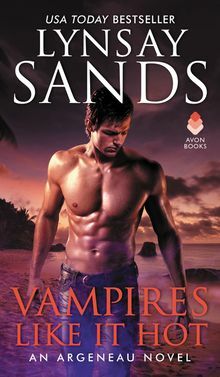 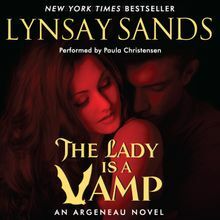 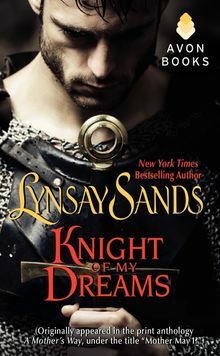 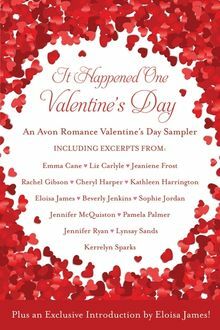 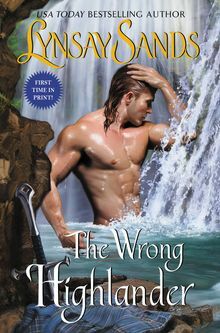 A classic novella from New York Times bestselling author Lynsay Sands.